One of the most interesting things about my work is getting to learn things I never thought I would know. Like the fact that, apparently, the golf season in college is all year long with a long break over December and January. Which means, both the men’s and women’s golf teams will be hitting the links again starting this month, the women started their spring season last Friday and then men get up and running today. A perfect time to share the media guides we have digitized featuring past golf squads. Our collection of golf media guides start with the 1974 team and go up to the 2010 teams. We have a smaller collection of golf than we do for other sports at FSU but these guides still provide a fascinating look at this sport and its history at FSU. 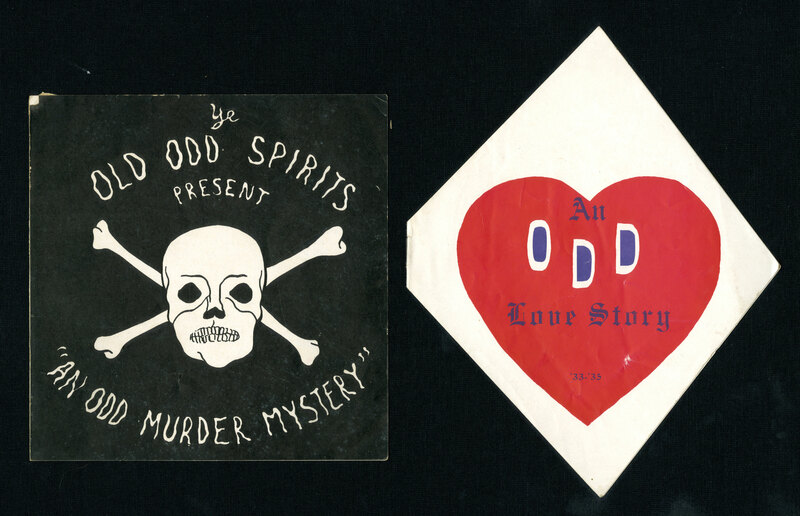 We’ve continued to steadily digitize our collection of sports media guides in our University Archives. The latest sport to be digitized is tennis. We have good timing since we’ve entered prime tennis season with the Australian Open marking the start of the professional season underway currently. Tennis at FSU started back up in early January. This year’s men’s team is ranked No. 20 in the country and is riding a winning streak while the women’s squad had a great start to their season as well. Our collection includes guides to the men’s and women’s tennis teams going back to the 1970s and provides a fascinating glimpse at how tennis developed into a premier FSU sport. 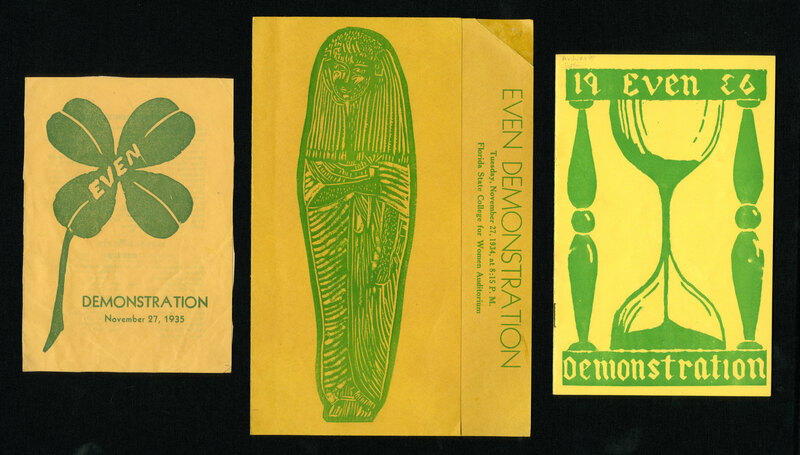 Our latest editions of guides are from 2012. Please browse the tennis media guides and all our other sports media guides to get a fascinating look back at FSU teams from the past. Our collection, however, is not complete for tennis or any of our other sports. 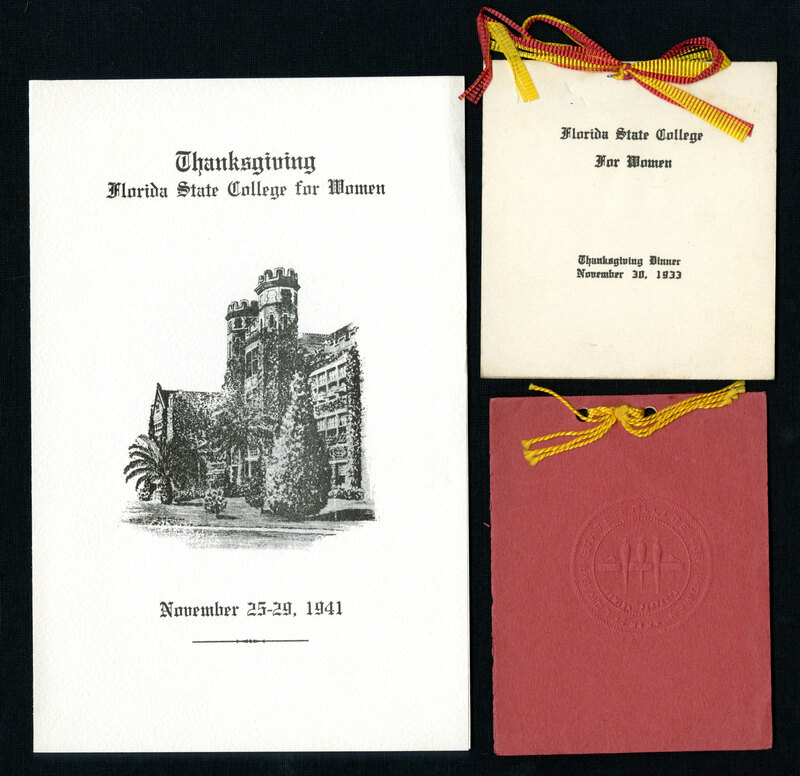 If you have media guides for FSU sports teams and would like to donate them to University Archives, don’t hesitate to contact us at lib-specialcollections@fsu.edu. It may be you have a guide we’re missing to complete our collection! 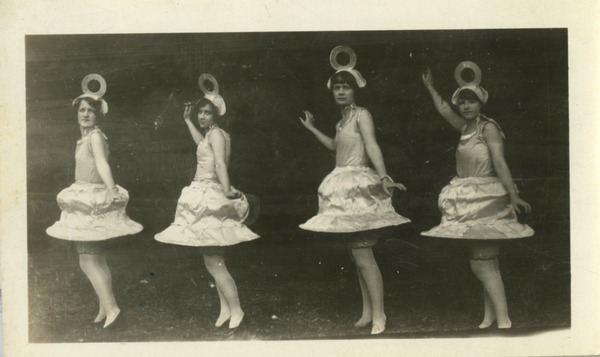 When FSU became a co-ed institution, the development of women’s athletics took a backseat to men’s varsity sports. 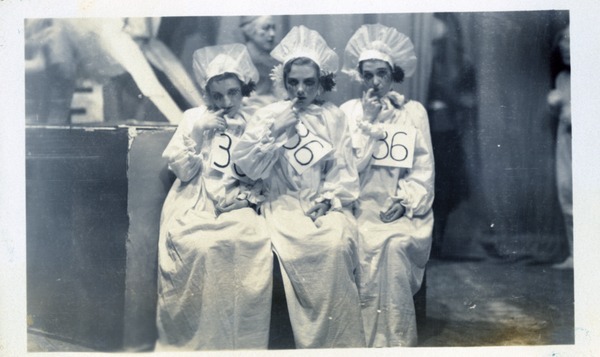 While sports clubs like F Club, Tarpon Club, and Gymkana gave women athletes a place to strut their stuff, there was nowhere for them to compete in an intercollegiate setting. It wasn’t until 1968 when FSU’s volleyball team started to shed its club roots and by 1971, was a full fledged team that made its debut at the AIAW National Tournament. Dr. Billie Jones became the permanent coach until 1975, and led the team to a 107-22 record, cementing FSU Volleyball as a mainstay. Historically, volleyball has been one of the most popular sports at Florida State, being a primary event of Odd-Even competitions, so it’s only appropriate that it would become FSU’s first women’s intercollegiate team. Under the coaching of Cecile Reynaud and Chris Poole, the team has won 4 ACC titles and has played in the NCAA tournament 17 times. Softball is another sport that grew out of a long history at Florida State. Often played at Odds-Events events, it has become one of the most dominant teams in collegiate softball. Helmed by JoAnne Graff from 1979-2008, the team was propelled into success and has competed in the Women’s College World Series 9 times and maintains the highest winning percentage in the ACC. Under new head coach Lonni Alameda, FSU Softball continues its steak of excellence. Basketball has perhaps been the most popular sport among women athletes over Florida State’s long history. 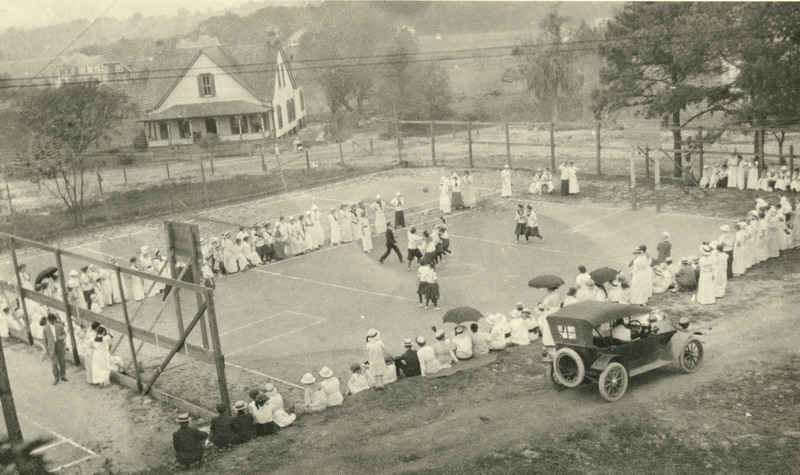 Starting in 1912, FSCW held a basketball game as part of its Thanksgiving weekend events. 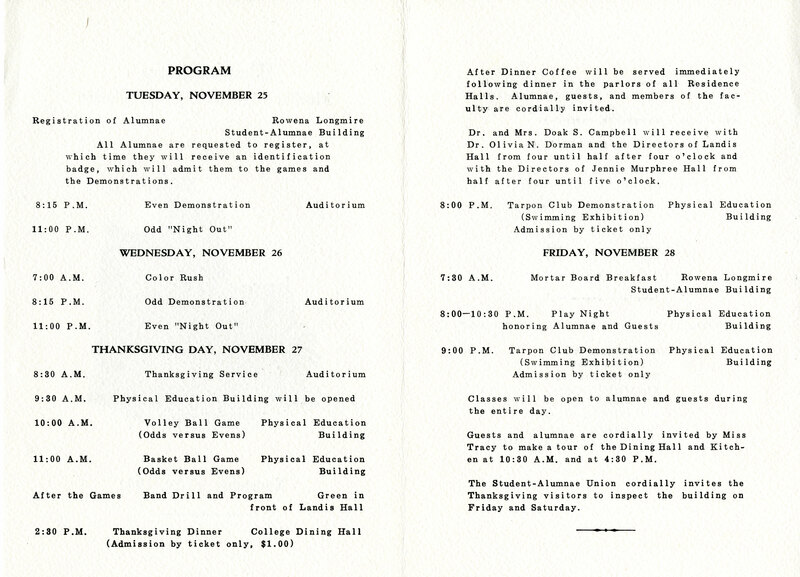 The popularity of the annual game became a frenzy, and the school decided to add more events to the Thanksgiving program. 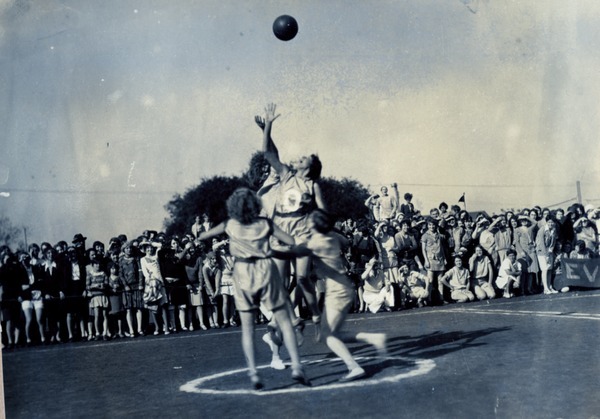 The popularity of women’s basketball has continued over its 47 seasons as a varsity squad. Officially established in 1970, Women’s basketball has been on of FSU’s most successful teams. The women’s cagers have played in the NCAA/AIAW tournament fifteen times, and has won the regular season conference title three times and the conference title once. FSU women athletes have excelled in many other sports, too – track and field, swimming, golf, and soccer, just to name a few. With the support of many women, FSU women’s athletics has been able to grow into the powerhouse it is today.